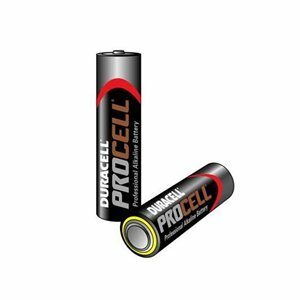 Duracell Procell AA Batteries are dependable, long-lasting Duracell batteries that are specifically labelled and packaged for the professional/industrial market place. 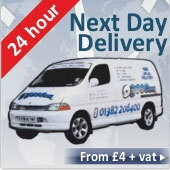 It is manufactured to the same high standards as the Duracell "copper top" range. Given its target users, cells are packed "loose" in inner boxes of 10. 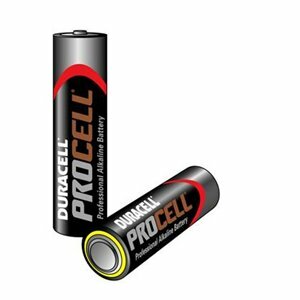 These batteries are the most common pencil battery with applications in almost all gadgets, remote controls and much more!